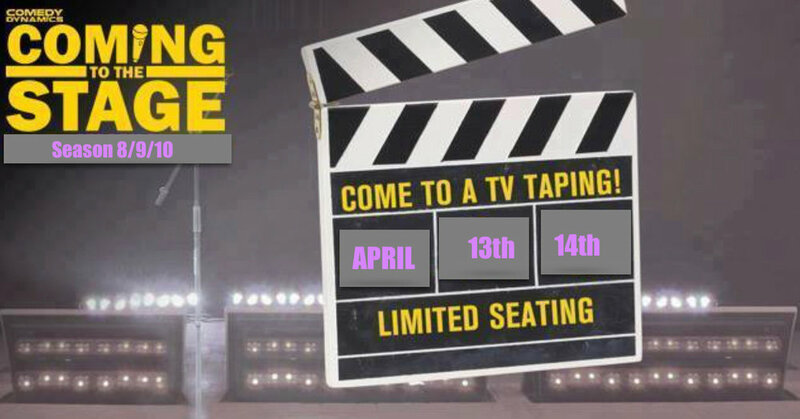 We're taping the next season of "Coming To The Stage" and YOU could be in our live studio audience! Want to see the funniest up-and-coming comedians for FREE? Comedian you are here to see?